If you haven’t been to The King’s Academy before, we guarantee you will be amazed by our facilities. Whether you’re looking for a meeting venue for 6 or 600 guests, for an hour or for a day, we have a vast range of rooms and spaces to match your requirements. For sports clubs and groups, we’re able to offer some of the best facilities in the area, including an all-weather pitch, a multi-use games area, dance studio and a fully-equipped sports hall, as well as extensive flat grassed areas outside. Why not choose us as your home venue? Our friendly in-house catering team can provide everything from Silver Service to sandwiches, and we’re able to serve up to 230 guests in one sitting. 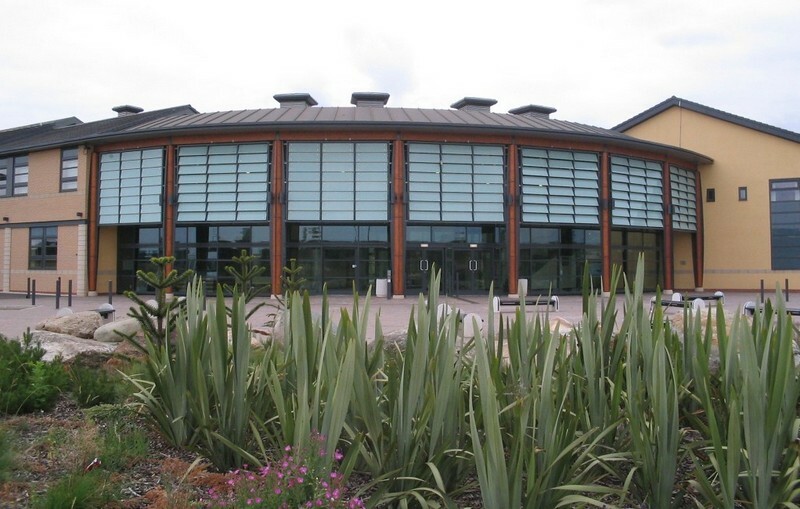 This combined with over 140 free marked car parking spaces and proximity to the A19 and A174, makes The King’s Academy the ideal venue for groups large and small. We’re a not-for-profit organisation too, so you can be assured that all income generated is re-invested in the education of our students. By using our facilities you are helping to support the delivery of education in the local community. If you are a business, there’s no better way of demonstrating corporate social responsibility.